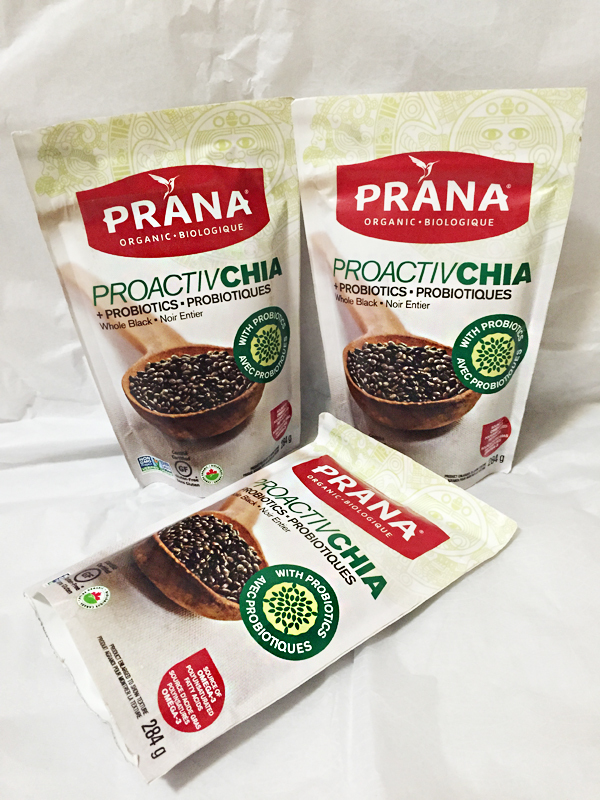 Prana Biovegan Inc. (an importer and manufacturer of organic nuts, seeds, dried fruits and snacks from Quebec) introduces ProactivCHIA, a new-to-market superfood, combining the traditional goodness of chia seeds with probiotics. Each serving of ProactivCHIA contains 4 billion CFUs of probiotics from 2 live strains (Lactobacillus acidophilus & Lactobacillus helveticus). Chia seeds have grown in popularity over the years due to the many health and nutritional benefits it provides, mainly being a great source of omega-3, protein, calcium and gut balancing fibre. Prana ProactivCHIA is a versatile way of enhancing health and maintaining healthy gut flora. One tablespoon sprinkled in smoothies, cereal, yogurt, salads, dressings, and juices enhance not only the nutritional profile, but also the texture of the food a well. 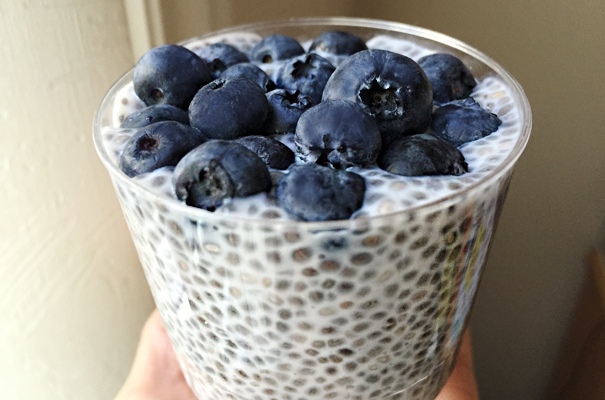 Chia is also great for binding and thickening foods naturally. 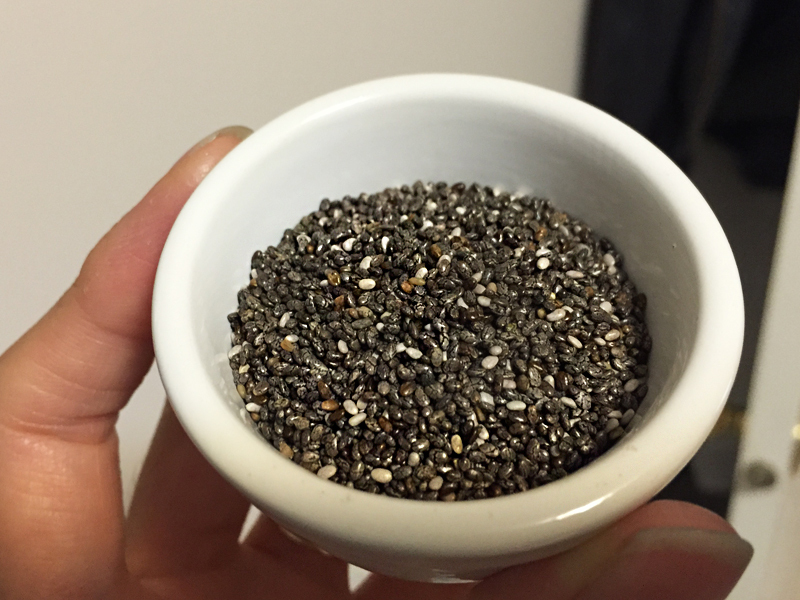 PREPARATION: Pour the milk into a bowl and add the Chia seeds. Mix with a whisk and stir from time to time. Let it set in refrigerator for about an hour. 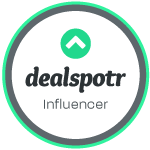 WHERE TO BUY: Prana ProactivCHIA has hit retail shelves, in two varieties of 284 g (whole) and 200 g (ground), with a suggested MSRP of $7.99. ProactivCHIA, whole and ground can be found at all major grocery chains, health food stores, and supermarkets with healthy living aisles across Canada. For more information, please visit www.prana.bio. 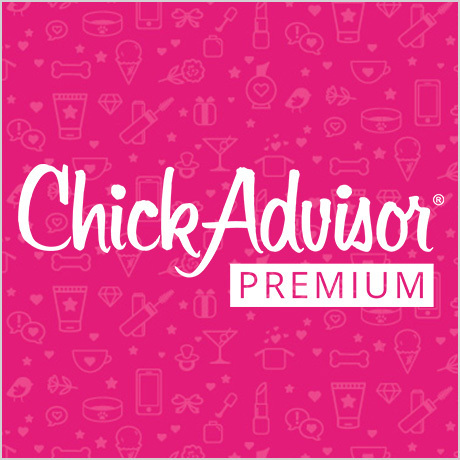 Disclosure: I received the above samples in exchange of my honest review. Any expressed opinions are my own and personal thoughts. No other compensation was given.